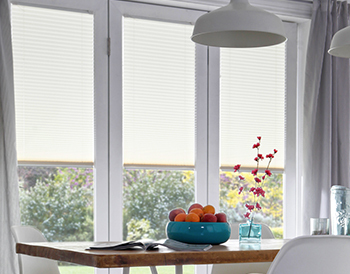 Our made to measure venetian blinds are a modern and classy look. Available in foe (plastic wood imitation) and a real hard wearing bass wood, these can come with tapes instead of the strings and nickel or brass toggles to add a little more class to the blind, with adjustable slats to let you take control of the light you require in the room. Venetian blinds are a great way to subtly modernise your house or a specific room that you feel could do with a little upgrade. 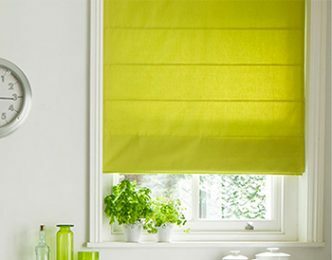 These practical yet stylish blinds are a great way to stand out from other blinds and can work well with any room in the house. We create made to measure bespoke fitted blinds in Coventry for the West Midlands, and strive to give you the best service and products. 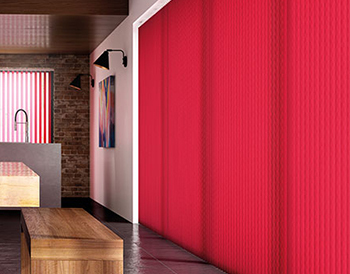 If Venetian Blinds isn’t your thing, why not look through our other styles and designs such as our Vertical Blinds collection or our array of Shutter Blinds. 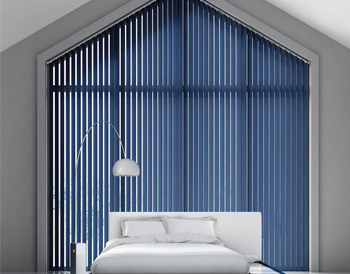 Have you found the right design for your venetian blinds? Having a look through different colours and patterns can really help give you an idea of what the room is going to look like. So make sure you have found the exact sample you are looking for, but if you haven’t don’t worry, we are more than happy to help you out. 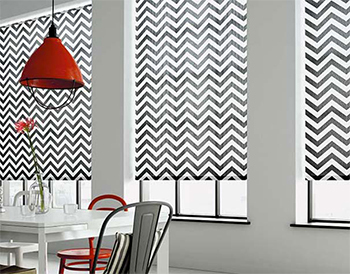 Brixham Blinds Coventry, loves helping you put your ideas together, so feel free to look through all of our styles designs and types of blinds. 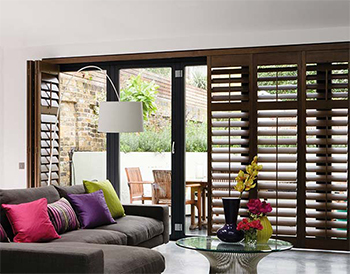 We want you to have exactly what you dreamed of, but if you have any more questions please book an appointment now and let us help you find the perfect blinds for you and your home, whether its venetian, shutter or vertical we have it here for you.